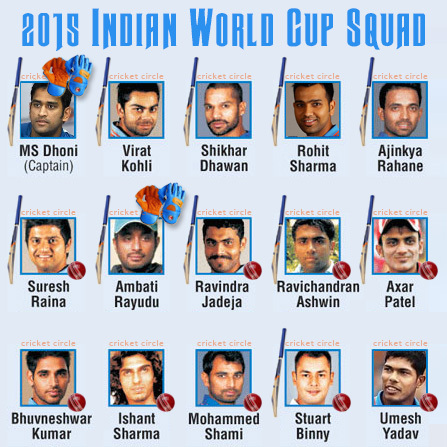 India have named their final squad for the ICC Cricket World Cup 2015. The MS Dhoni led-team has only four members - Dhoni, Kohli, Raina and Ashwin - from the victorious 2011 campaign. The nucleus of the squad is the same which helped India win the Champions Trophy one-day tournament in England in 2013. Sandeep Patel-led selection panel has dropped Yuvraj Singh and Robin Uthappa, whereas Stuart Binny has been included. 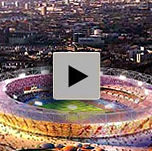 India has every chance of qualifying for the quarterfinals as there are relatively weaker teams in the two groups. 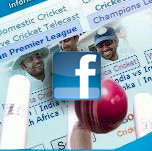 The likely opponents for India in the quarterfinal stage are either New Zealand or Sri Lanka. Mahendra Singh Dhoni, 33, right-handed bat, wicketkeeper. 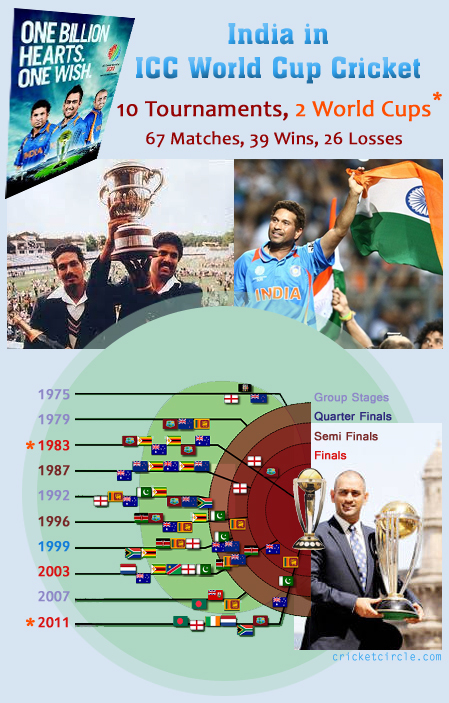 India's most successful captain. 254 matches. 8,262 runs. Highest score 183*. Dismissals 308. Virat Kohli, 26, right-handed bat. 150 matches. 6,232 runs. Highest score 183. Ajinkya Rahane, 26, right-handed batsman. 46 matches. 1,376 runs. Highest score 111. Shikhar Dhawan, 29, left-handed batsman. 53 matches. 2,95 runs. Highest score 119. Rohit Sharma, 27, right-handed batsman. 127 matches. 3,90 runs. Highest score 264. Ambati Rayudu, 29. Right-handed bat. 27 matches. 743 runs. Highest score 121*. Suresh Raina, 28. Left-handed bat, right-arm offspinner. 207 matches. 5,104 runs. Highest score 116*. Wickets 31. Best bowling 3-34. Ravindra Jadeja, 26. Left-handed bat, left-arm orthodox spinner. 111 matches. 1,696 runs. Highest score 87. 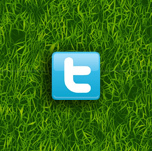 Wickets 134. Best bowling 5-36. Stuart Binny, 30, right-handed batsman, right-arm medium pace bowler. Matches 9. Runs 91. Highest score 44. Wickets 13. Best bowling 6-4. Axar Patel, 20. Left-handed bat, left-arm orthodox spinner. 13 matches. 16 wickets. Best bowling 3-40. Ravichandran Ashwin, 28. Right-arm off-spinner, right-handed batsman. 88 matches. 120 wickets. Best bowling 3-24. Bhuvneshwar Kumar, 25. Right-arm medium pace bowler. 44 matches. 45 wickets. Best bowling 4-8. Mohammed Shami, 24. Right-arm medium pace bowler. 40 matches. 70 wickets. Best bowling 4-36. Umesh Yadav, 27. Right-arm medium pace bowler. 40 matches. 49 wickets. Best bowling 4-53. Ishant Sharma, 26. Right-arm medium pace bowler. 76 matches. 106 wickets. Best bowling 4-34. India's selectors chose youth over experience and form while announcing a 30-man probables squad for the ICC Cricket World Cup 2015. The bowling is packed with seamers, with eight frontline pacers, while the batting, while lead by MS Dhoni, will have Virat Kohli, Shikhar Dhawan, Rohit Sharma, Ajinkya Rahane, Suresh Raina and Ambati Rayudu. Seniors like Virender Sehwag, Gautam Gambhir, Yuvraj Singh, Harbhajan Singh and Zaheer Khan, who were integral parts of India's 2011 World Cup triumph, were left out. 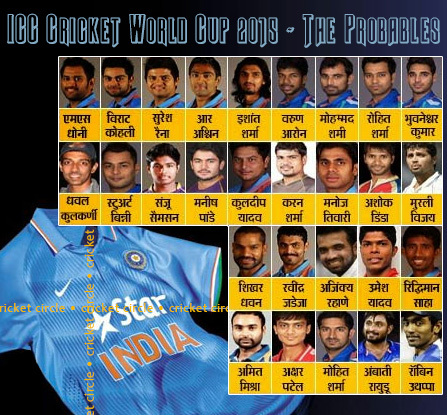 The 2015 Indian World Cup Probables.